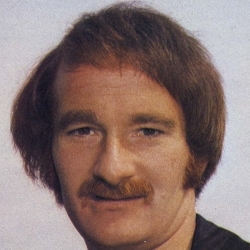 Iain was a defensive player who began his senior career with Dundee in 1970, and gained international recognition at an early stage with an appearance for the Scottish League XI against English League XI in March 1972. He moved to Crystal Palace a few months later but returned to Dens Park a year later, and was in the Dundee side that won the League Cup in December 1973. 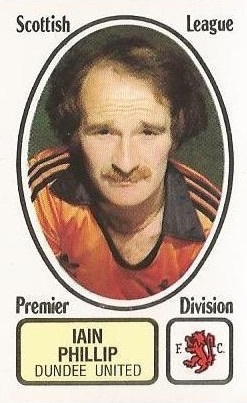 After four more years with Dundee, he crossed Tannadice Street for a fee of £25,000 in November 1978, and made his debut for United as a substitute against Celtic a few weeks later. With bad weather decimating the fixture list, he had to wait until the end of January for his full debut. 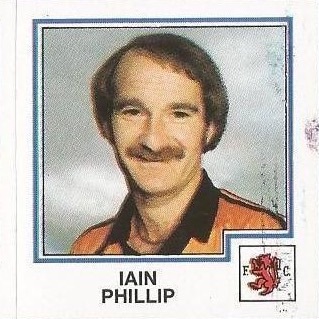 Phillip became a regular in the side for the next four years, and scored his one and only goal for the club in a 3-0 win over Aberdeen, a year after signing, driving home from the edge of the box. He collected his second League Cup winners medal in 1979, playing in the original final match against Aberdeen at Hampden, and was an unused substitute for the replay at Dens Park where United won their first major honour. A year later he completed his hat-trick of medals, starting in the League Cup Final as United defeated his old club Dundee 3-0 to take the trophy back to Tannadice once more. Later that season, he collected a runners-up medal in the Scottish Cup final, and missed out on yet another League Cup medal when United lost to Rangers in the final the following season. 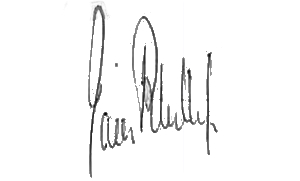 Iain appeared regularly in United's European matches during his time with the club, including famous wins over Anderlecht, Monaco, Slask Wroclaw, Winterslag and PSV Eindhoven. His last season with United was 1982-83, playing five times in the Premier League championship winning campaign. Iain joined Raith Rovers midway through season 1983-84 and after three years there, moved to Arbroath before retiring from football. 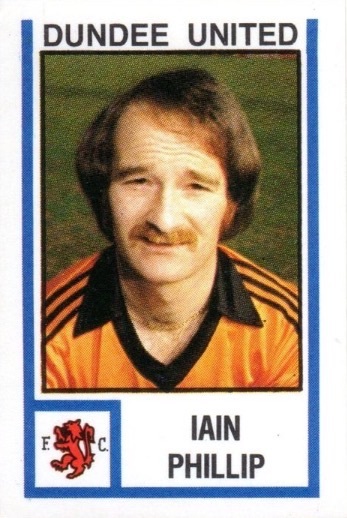 Iain was born on this date in Dundee. 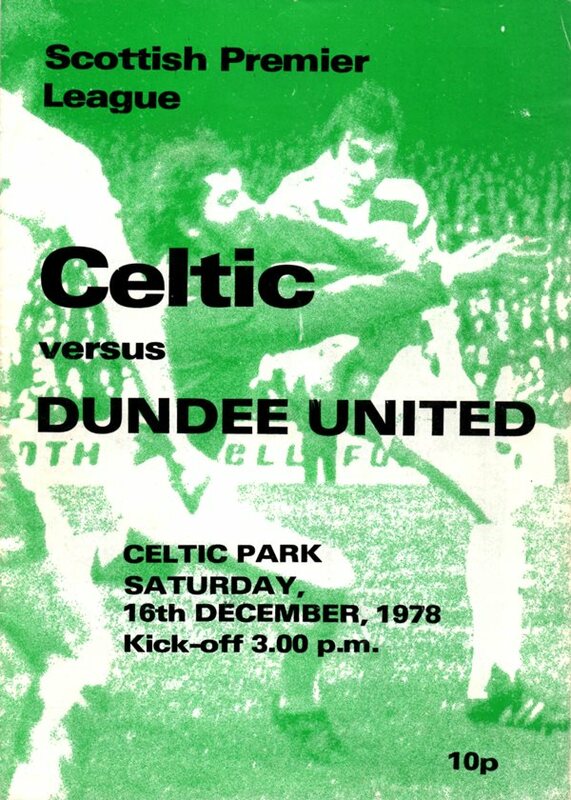 Five minutes into the first half, Ronnie Glavin hit the post with a header from an Alfie Conn corner and the woodwork came into play shortly after when Johannes Edvaldsson rattled the crossbar with a header. The rebound fell to Tom McAdam who watched his header cleared off the line by Billy Kirkwood. A frenetic start which saw United's backs to the wall. Chances continued for Celtic throughout the first period as Hamish McAlpine and his defence frequently scrambled the ball to safety. The opening goal came just before the half time whistle. A shot from Alfie Conn was hooked into the body of Paul Hegarty, prompting the linesman to raise his flag and alert referee Smith to award a penalty for handball. Andy Lynch did the honours for the home side to make it 1-0. And a game reminiscent of the previous Saturday with Premier League goals easy to come by. 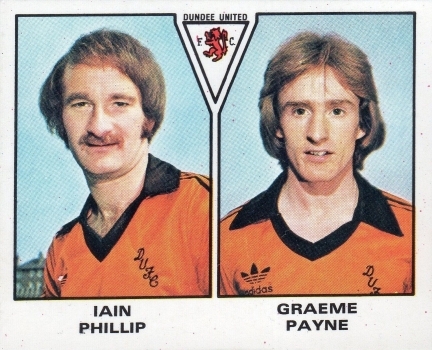 Willie Pettigrew and Iain Phillip did the spadework with early goals and Eamonn Bannon provided the icing on the cake with the best of the three in the last ten minutes. It took just 3 minutes for United to go ahead. John Reilly broke down the right, crossed and Davie Dodds' header squirmed over the line after Houston had parried. 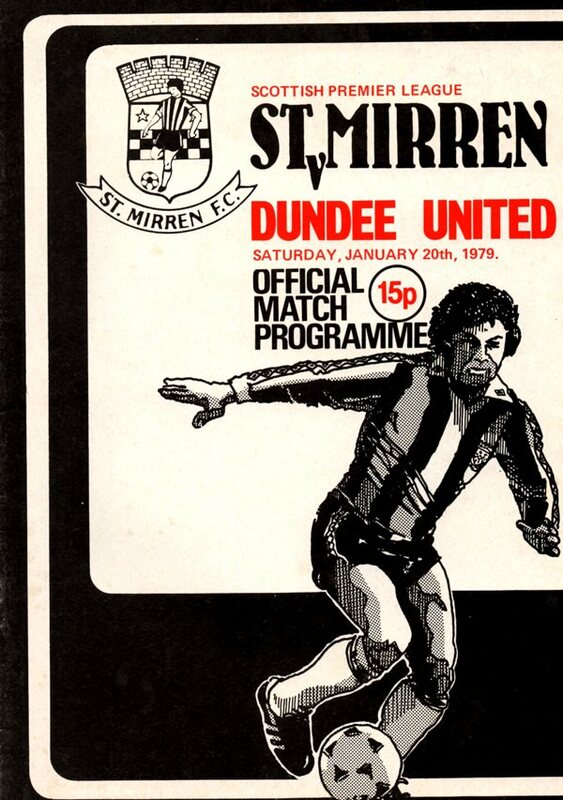 There was a shock for United in the 15th minute when player/manager Willie Garner's shot from a free-kick by Purdie was saved by Hamish McAlpine but Lloyd flicked the ball to Drew Paterson who scored.